Another round of job cuts hits BlackBerry | BlackBerry Blast! BlackBerry has cut more jobs in its continuing effort to turn the company around. 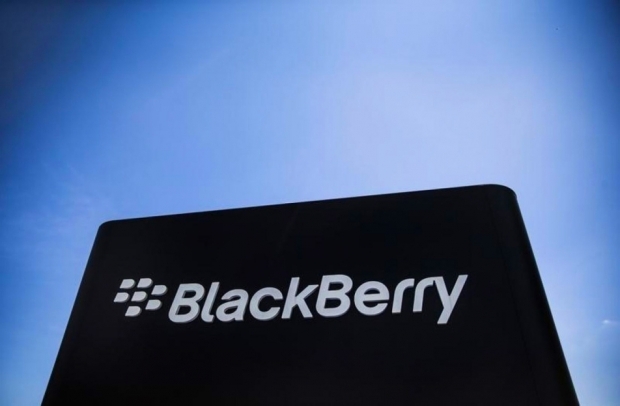 As BlackBerry pivots to gain more revenue from software, its cutting even more jobs. The company released a statement today basically saying this round of job cuts is according to plan, but no official word on the number of jobs lost has been released. �As BlackBerry moves into the next stage of its turnaround, we remain focused on driving efficiencies across our global workforce,� Kara Yi, a spokeswoman for BlackBerry, said in an e-mailed statement Monday. �As a result, some employees have been impacted.� Yi declined to comment on how many employees were affected or where they were based. The Canadian Broadcasting Corporation reported the cuts earlier Monday. In September 2014 BlackBerry still had about 7000 employees.